Brand new Fury of Five items! 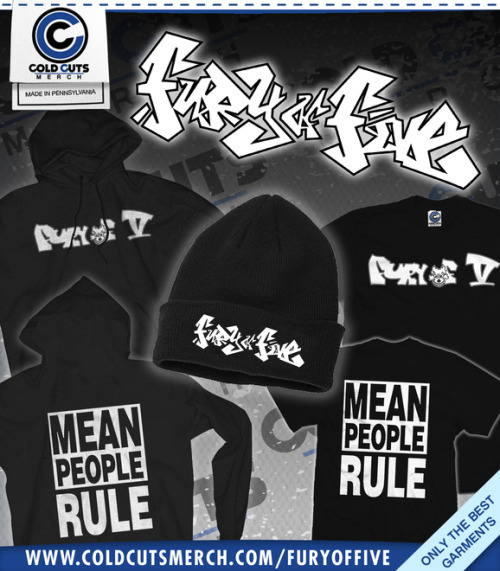 Brand new Fury of Five shirts, hoodies, and beanies! We now have TWO color combos from New Jersey's hardest FURY OF FIVE in the store! We've got plenty of new items for New Jersey's legendary SHATTERED REALM. Check out their store!